What makes your company different? How do you stand out against the competition? Do you know your key differentiators? Why should customers choose your company over the competition? Every company has a unique story to tell. By sharing this story, customers connect with your business on a more personal level. TA compelling story can help them to identify not only what you sell but also why you sell. There is no better way to understand what customers want than by asking them. Talking with customers will help you recognize what your customers are looking for and how to provide solutions for their needs. Strong brands are clear and authentic about what they represent. If you don’t tell the truth, someone else will tell it for you. A marketing plan that aligns your purpose, brand and strategy will keep you on course. It starts with assessing where your company ranks in eight fundamental areas: Purpose, Reputation, Alignment, Authenticity, Ideal Leads, Distinction, Strategy and Mindset. 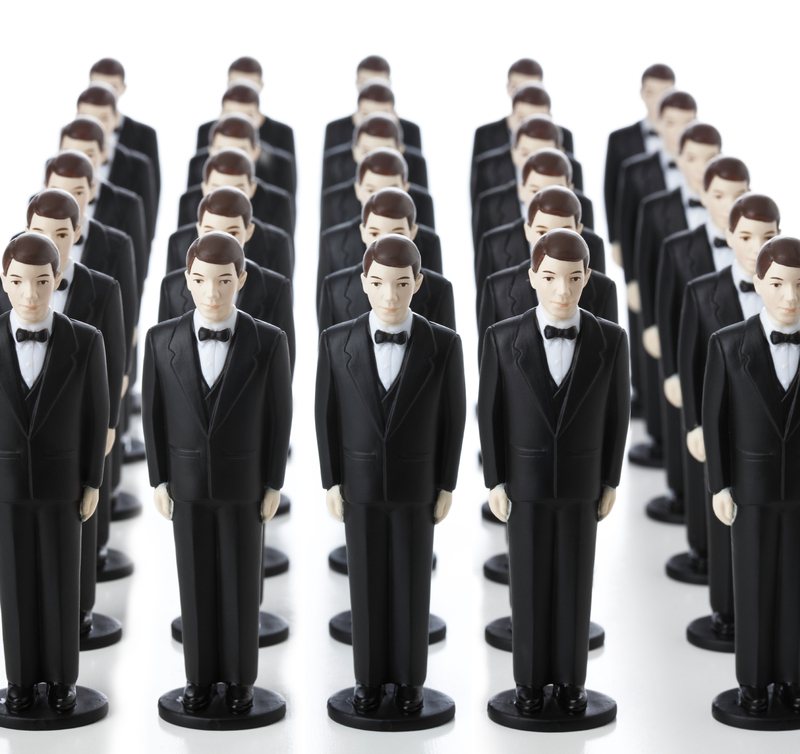 Achieving distinction in a crowded marketplace is not easy, but it can be done. It starts with defining your company’s purpose and identifying the areas in your market in which you already have significant advantages. You can do it; we can help!